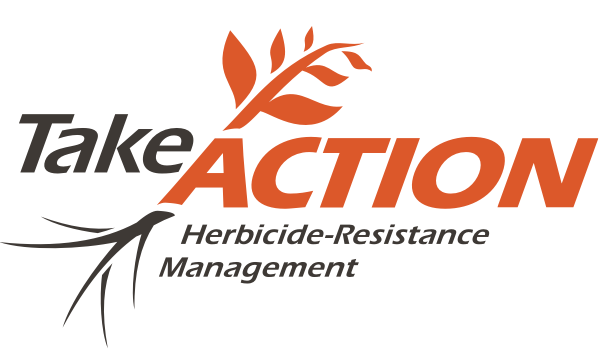 As a farmer, you face an uphill battle against pesticide-resistant weeds, insects and diseases, but with our Take Action materials, you will have helpful information always at your disposal. 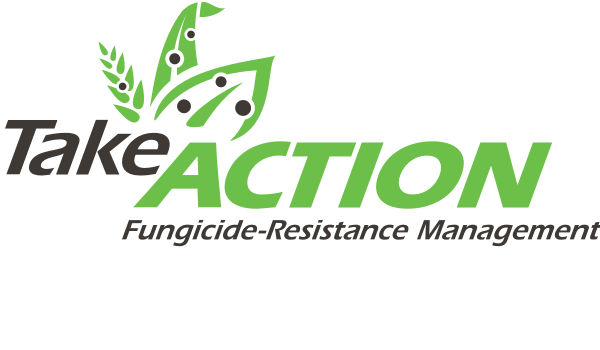 Submit your request below, and we’ll send you a Take Action digital kit, which includes materials such as the Herbicide Classification Chart, Fungicide Classification Chart, and several fact sheets. Are you a retailer or crop consultant? If you would like multiple copies of any of these materials for your office or to give out to your customers, please make your orders here. You will be responsible for shipping and handling. Questions? Contact us at info@IWillTakeAction.com.